Premium Grade USGA Bunker Sand gives the highest penetrometer reading for firm ball support and excellent playability. Its superior quality and consistent texture ensures long-term playability and the highest performance. The white color provides an incredible contrast with the grass for a better look in the course. Great infiltration and percolation rates facilitate the maintenance and playability. Standard Grade USGA Bunker Sand is quality bunker sand that offers firm ball support and consistency from one season to the next. It meets all USGA requirements for bunker sand at a price that fits your budget. USGA Root Zone Mix: This product meets the USGA guidelines for root zone mix. The high silica content makes sand hard and weather resistant and its white color performs a pleasurable contrast with the turf. 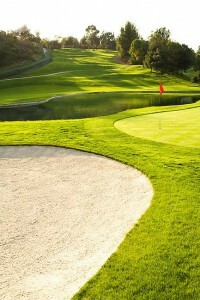 Natural Golf Sand: The natural golf sand is the best option when the matter is cost saving. 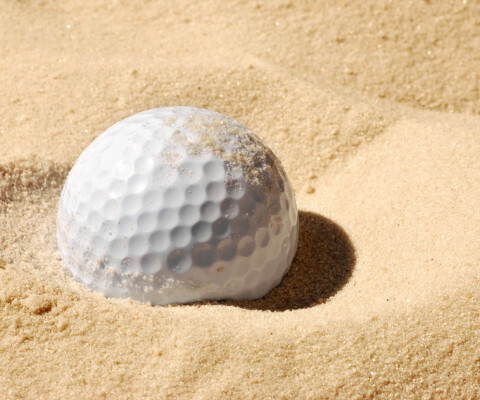 The high content of silica and the white color of the sand make it the best option in the Caribbean for developing a beautiful golf course in a very accessible way.